Achieving a passing score on the Infectious Diseases Pharmacy Specialty Certification Examination. Earning 100 hours of continuing education credit provided by a BPS-approved professional development program provider. 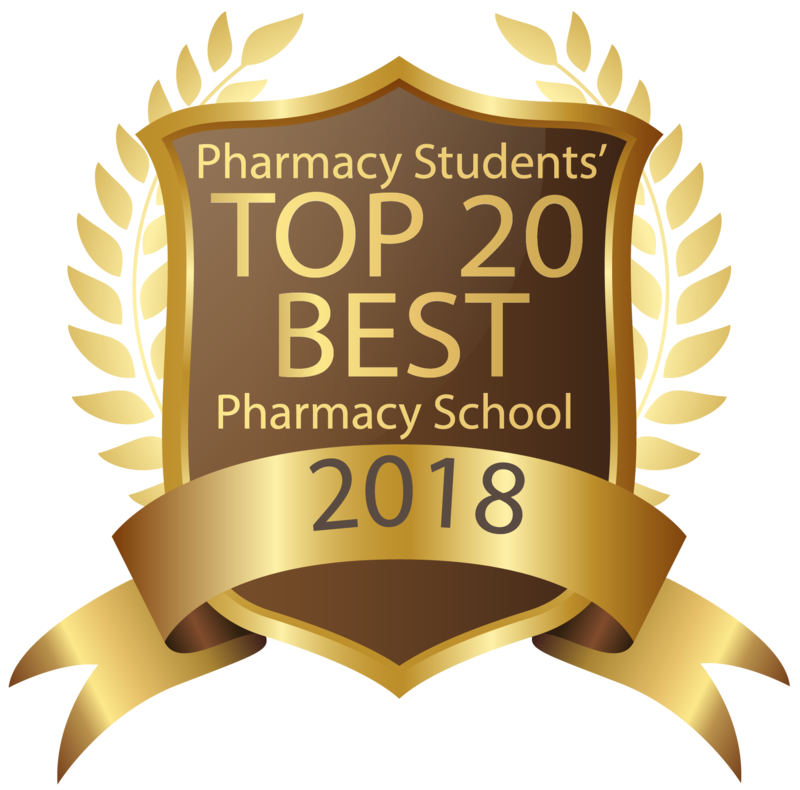 Infectious Diseases Pharmacy Preparatory Review and Recertification Courses offered by any of the approved providers may only be completed for recertification credit up to two times, in nonconsecutive years, during the 7-year recertification cycle.